I didn’t know what to expect from watching my first flamenco dance in the Andalusian birthplace of this art form. 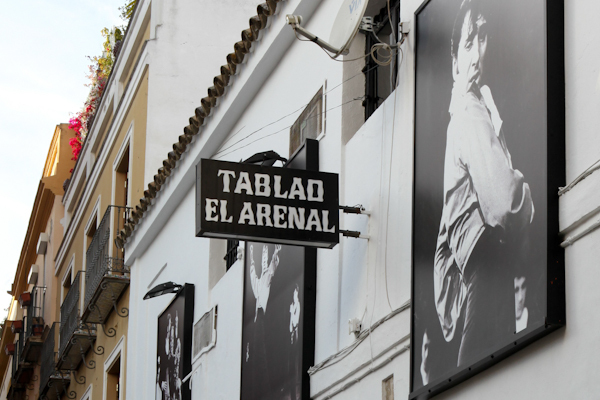 It helped reading a short description outlining parts of the dance before seeing a performance at Tablao El Arenal. According to a passage in “Travelers’ Tales Spain: True Stories,” the four parts of the love story include the acquaintance, the awakening of love, the social presentation and the promise of external love.